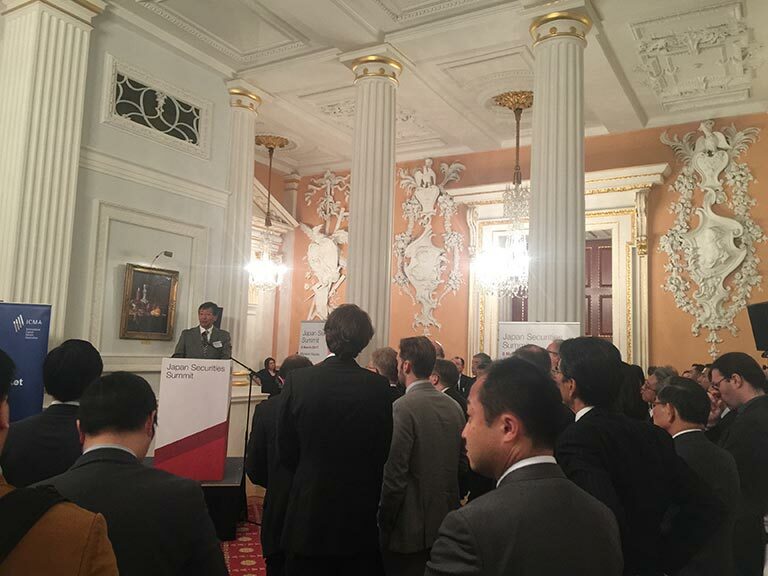 The Japan Securities Association hosts a biannual summit on investment relating to Japan in London and Sake Samurai UK were delighted to host a sake reception at the 2017 edition. 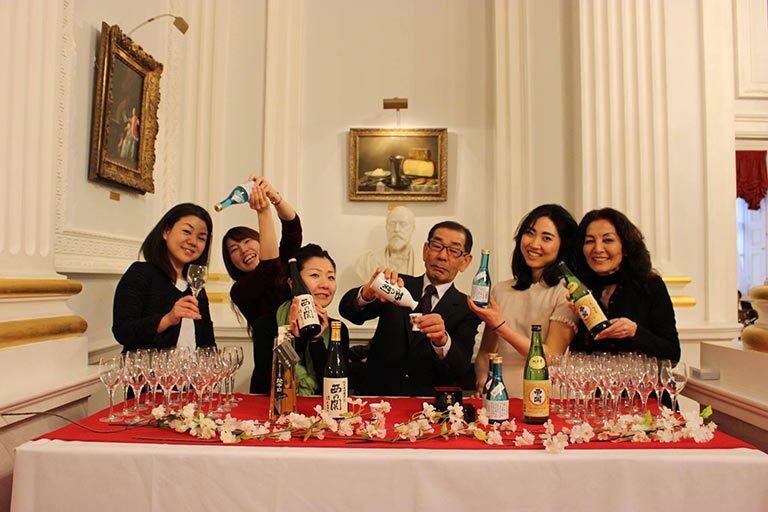 Finance professionals were able to try a variety of sake, from sparkling to dessert sake, and learn about the different categories and flavour profiles. 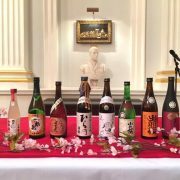 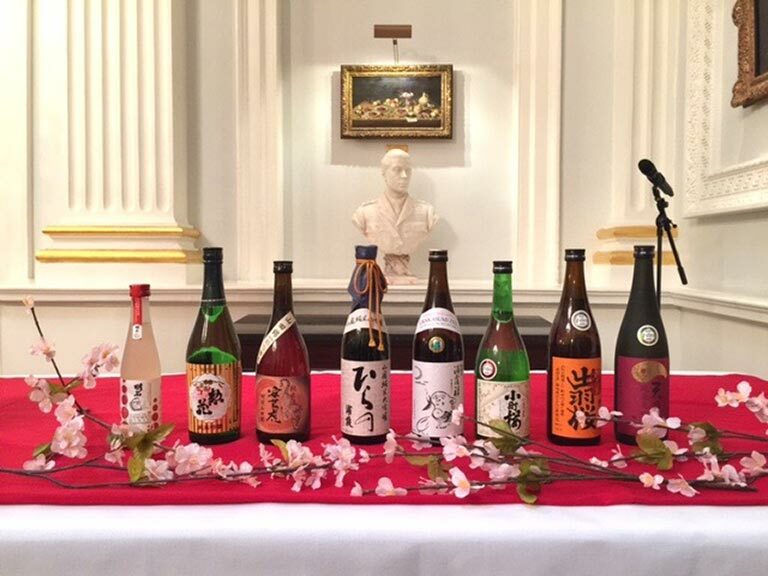 The City has been one of Sake Samurai UK’s target audiences for the promotion of sake and Japanese culture, with previous events taking place at BlackRock and Ernst and Young. 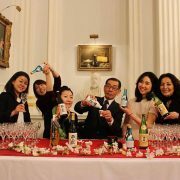 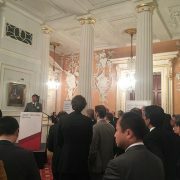 We look forward to future opportunities to promote sake in the world’s global capital of finance!